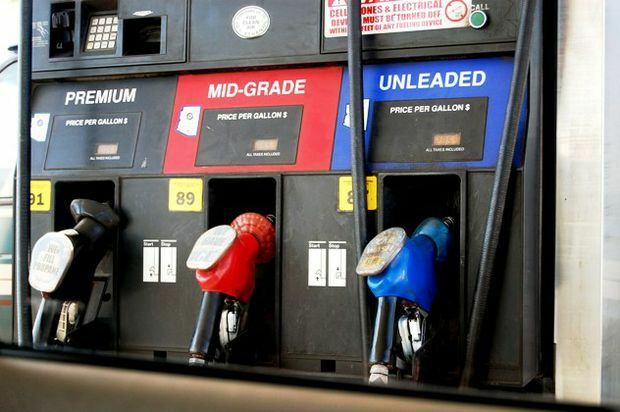 The Aloha State’s enjoyment of weekly gas price drops ended this past week, although price averages still remain about 31 to 36 percent less per gallon than on this date a year ago, according to the AAA Hawaii Weekend Gas Watch. Some Hawaii drivers can take some consolation that the Los Angeles daily average today is 12 cents higher than Wailuku’s average price due to annual seasonal refinery maintenance and a recent refinery explosion in Torrance, Calif., which has decreased production there, according to AAA Hawaii. The current Hawaii state average for a gallon of regular is $3.04, two cents more than last week, 20 cents less than last month, and $1.02 a gallon lower than a year ago. Honolulu’s average gas price today remains under $3 a gallon at $2.96, up three cents since last Thursday, down 12 cents from last month and $1 a gallon less than on this date a year ago. In Hilo, the average gas price is $3.01 per gallon, up three cents from last week, 17 cents less than last month and 95 cents less than this time a year ago. Wailuku’s average is $3.12 a gallon, up two cents from last week, 39 cents lower than last month and $1.14 less on this date last year.